Blog Quick Quotes: Petaloo Blog Hop - Day 6! Petaloo Blog Hop - Day 6! We are so excited to partner with our friends at Petaloo this week! Welcome to the last day of the Quick Quotes and Petaloo blog hop! I hope you have enjoyed all the wonderful projects. Alicia here today to host the Quick Quotes blog and share with you a pretty Mother's Day card. 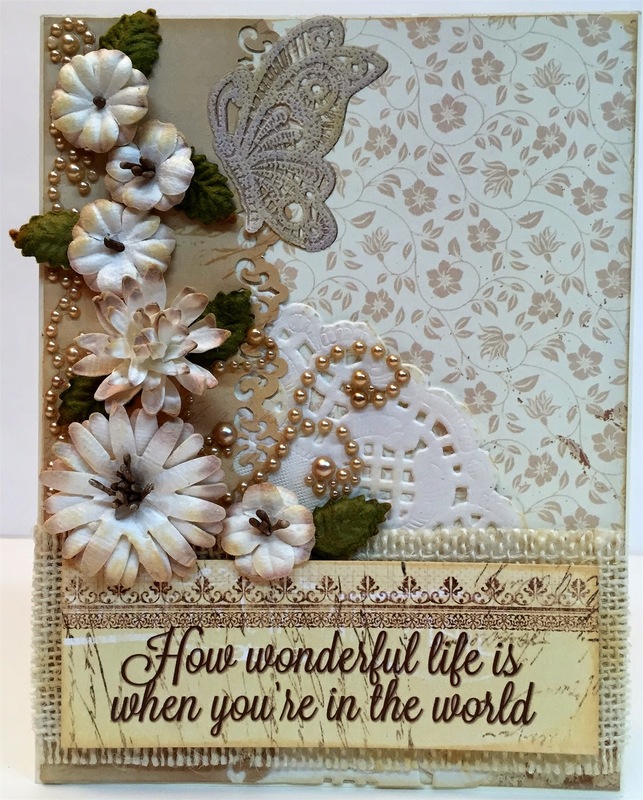 I used the beautiful Petaloo Tea Stained Flowers in Cream with the Gypsy Road 400 paper. I found the wonderful sentiment on the Just Because Phrase Strip it is a perfect sentiment for Mom! Your next stop on the hop is the fabulous Petaloo Blog! Winners will be announced on Monday, May 4. What a beautiful creation! I am going to be making my Mother's Day cards today and this is such lovely inspiration for getting started right away! The sentiment is so lovely as are the flowers and that butterfly!! Thanks for sharing this lovely card! the flowers are so pretty with their added shading. I love that butterfly. Fantastic album cover. t would be great to have that at my house. Wow, wow, wow! How lovely & elegant! 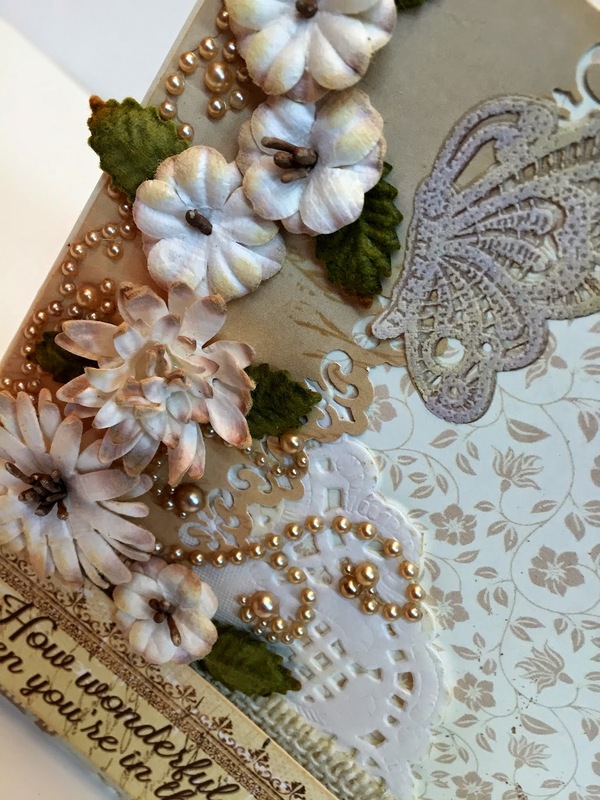 The embellishments are beautiful as well as the paper and I just love the sentiment! Beautiful work. Love this card, the quote is so great for mothers. Nice work! Love this Shabby Chic design. What a gorgeous card! Everything on it is so pretty. Love the papers and flowers you used. Thanks for sharing with us. This is just so classy and elegant!!! Love that quote from one of my favorite old classic EJ songs! !